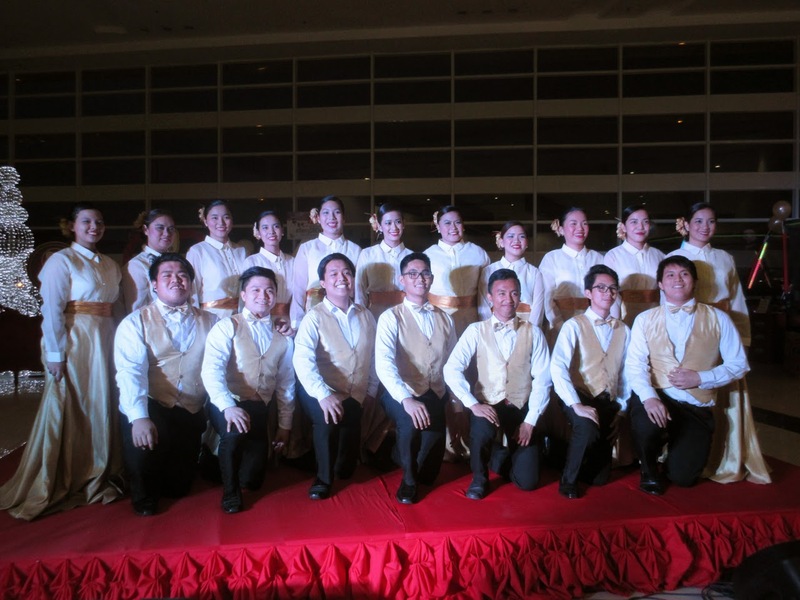 Along with the rest of the world, SM Supermalls celebrated World Choir Day 2014 last December 7. 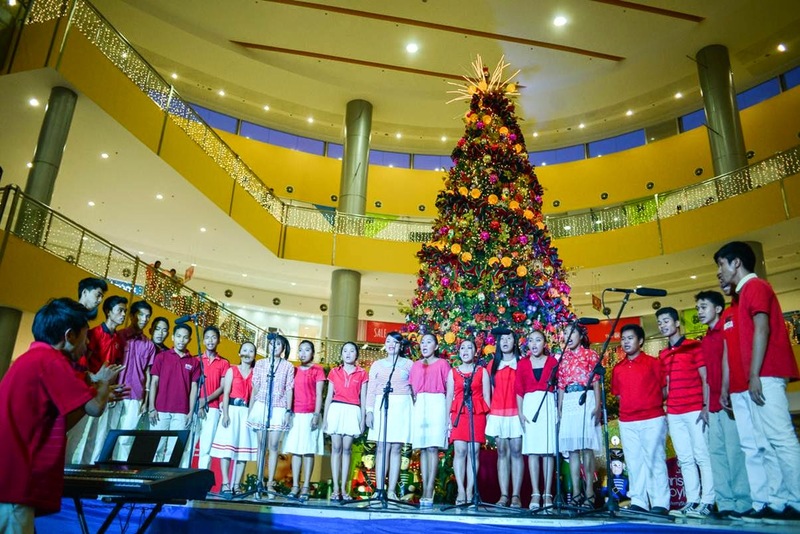 The events area of SM Supermalls was fill with music as choir members from different schools and organization serenaded mall-goers. World Choir Day is an international event of music that aims to bring communities together with the values of unity, peace, and understanding through music. For more than two decades, choirs all over the world celebrates World Choir Day. Singing heart warming songs unites people of different cultures. And this December, SM Supermalls joined this momentous event all over the world. Talented Filipino choir members showcased their talents to SM Supermall mall-goers with beautiful renditions of Christmas songs. Their angelic voices filled the air, making the holiday season more festive. To see more photos of the SM Supermalls World Choir Day celebration and to get more information about more upcoming choir performances, check out the SM Supermalls Christmas blog bit.ly/merrysmchristmas. Have a #MerrySMChristmas!